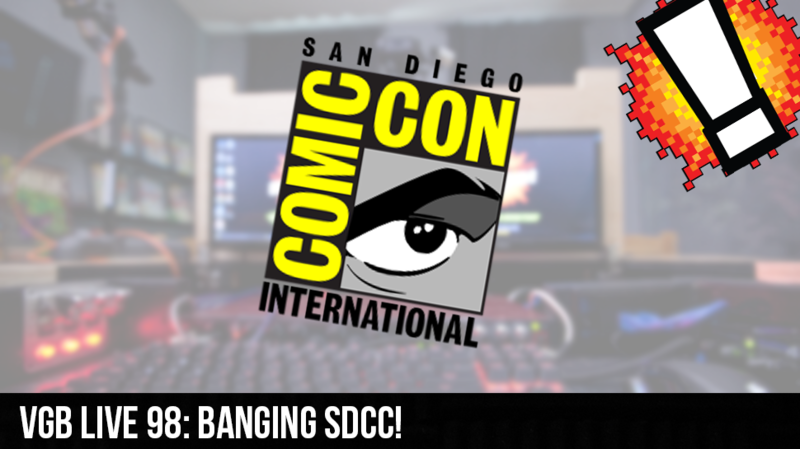 The Weekend BANG is back and we are talking a whole lot of SDCC. Sir Aaron Carter, The Real David Webb, Steven are all on deck to welcome the lovely Amy Nunag from Oblivion Comics and Coffee and the Capeless Crusaders. The San Diego Comic Con is upon us and we cover the biggest day of them all, hall H day. Big announcements rained down from the skies an showed us all the goodness from DC, Marvel, and Netflix. From the Justice League, to Thor SDCC gives up all the goods.